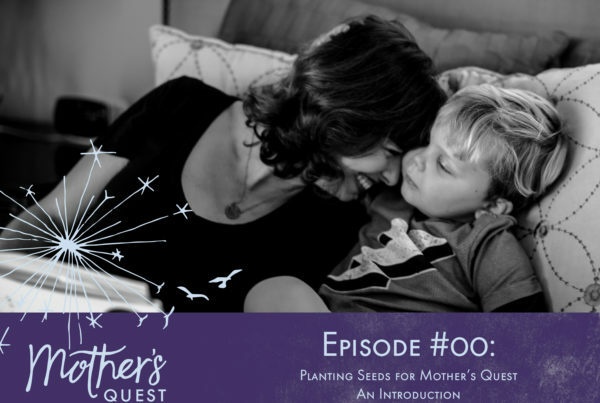 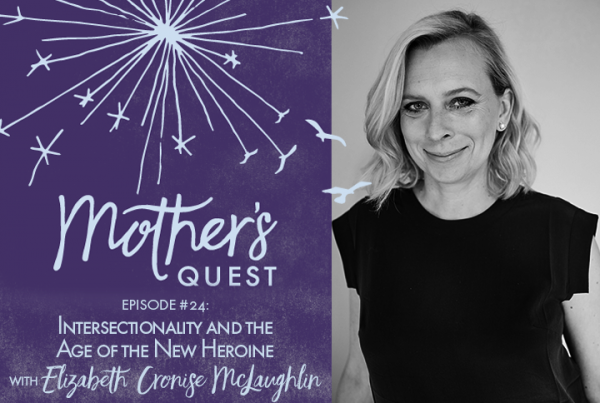 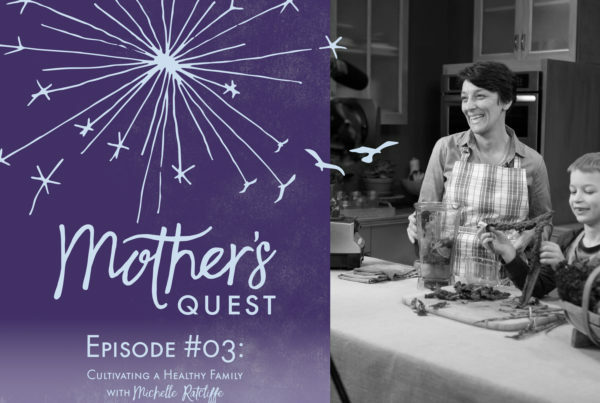 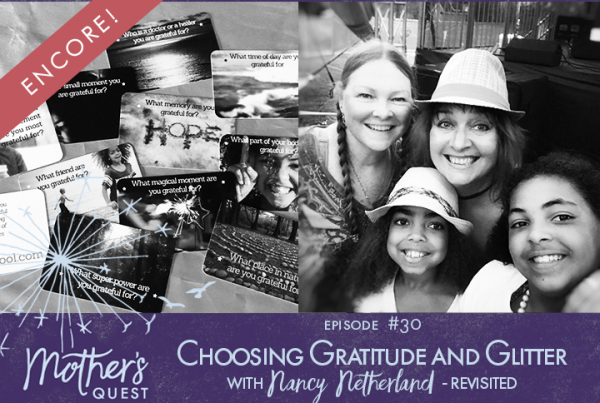 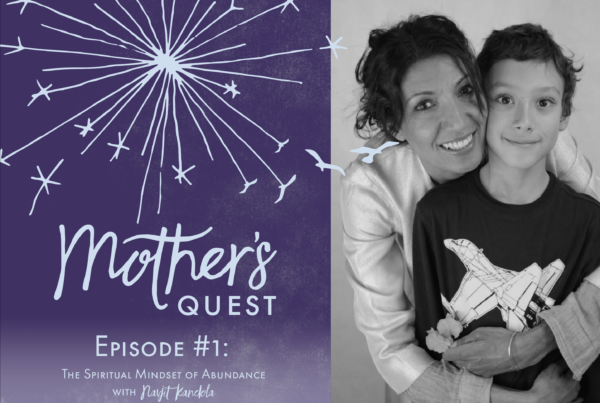 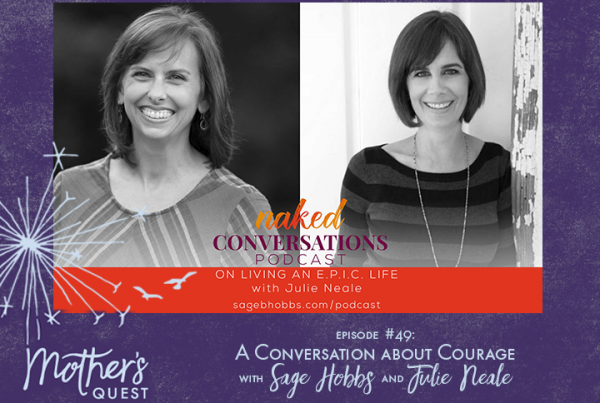 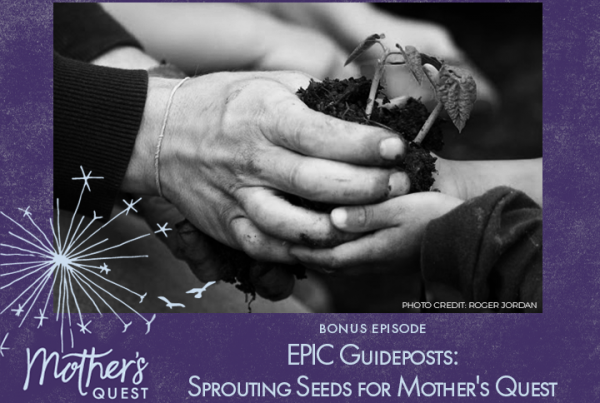 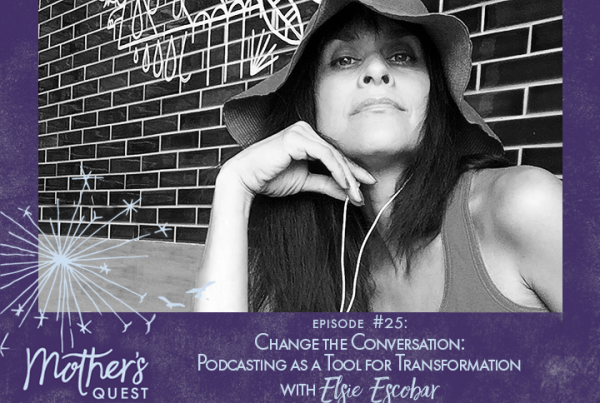 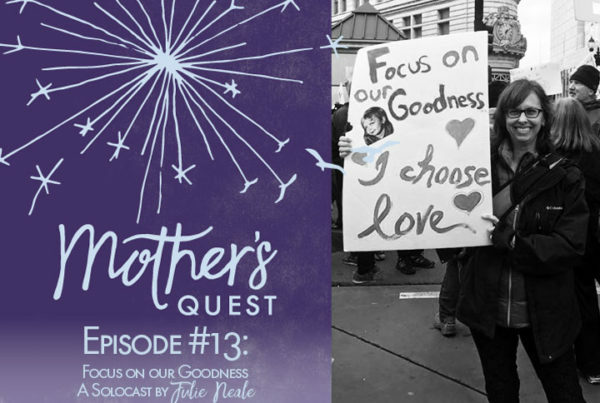 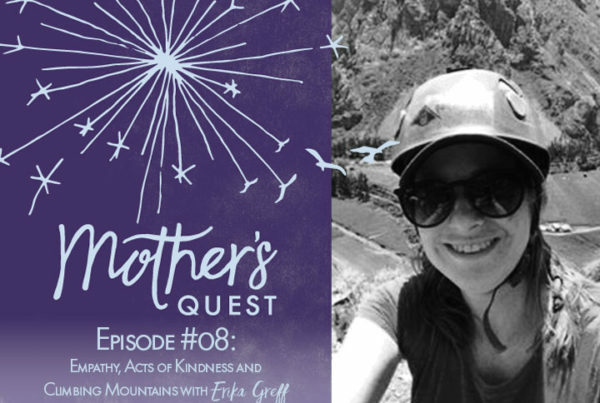 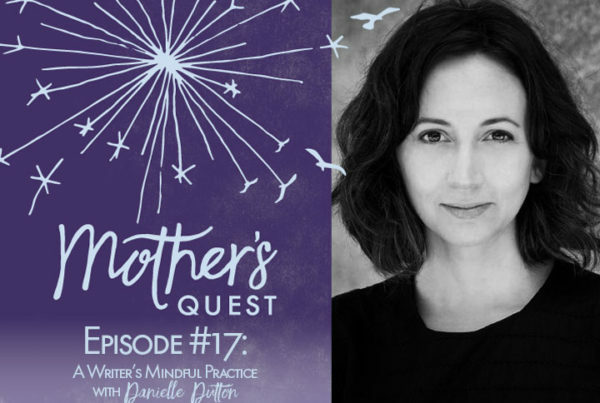 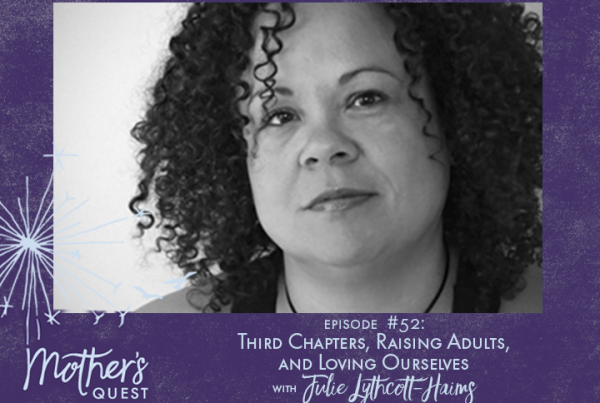 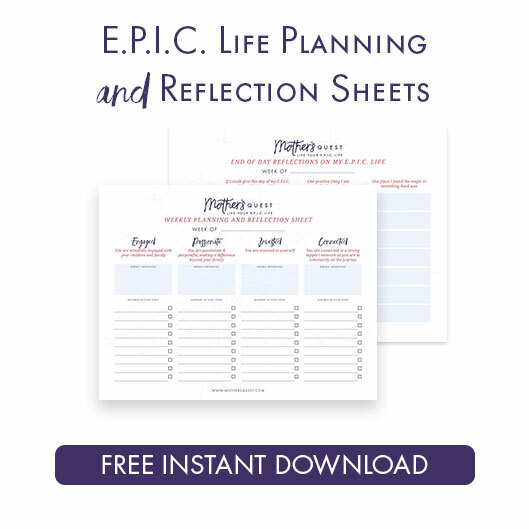 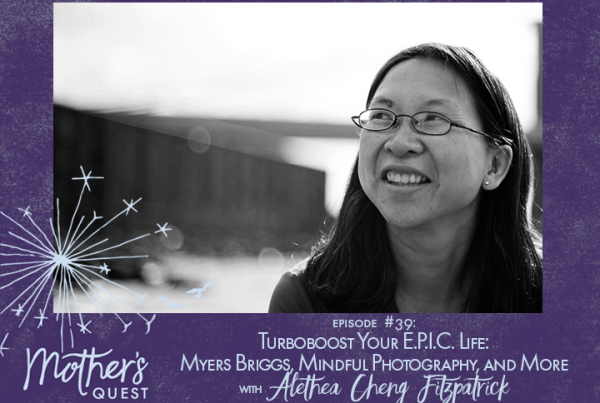 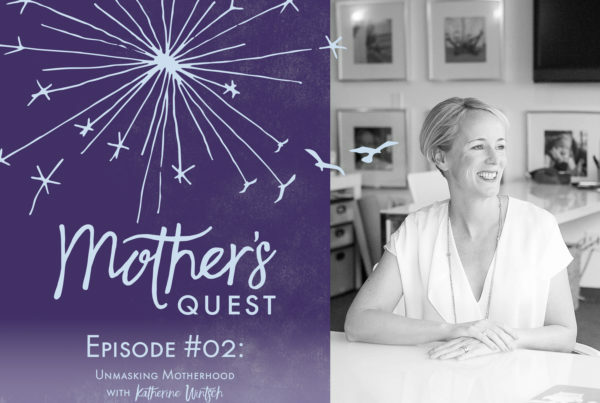 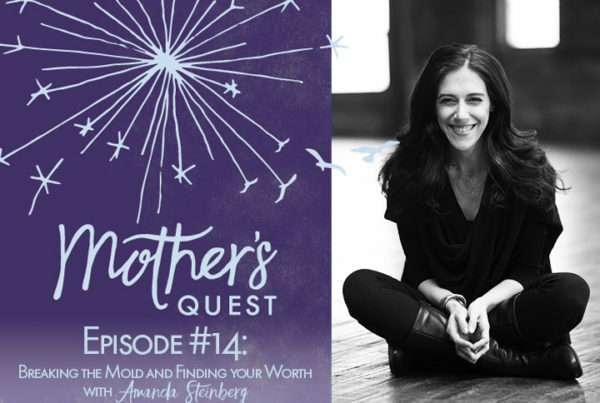 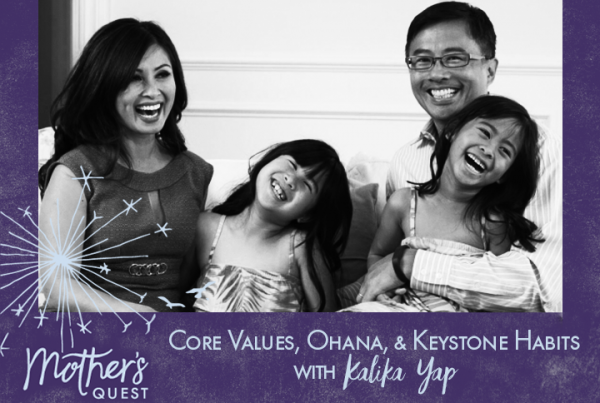 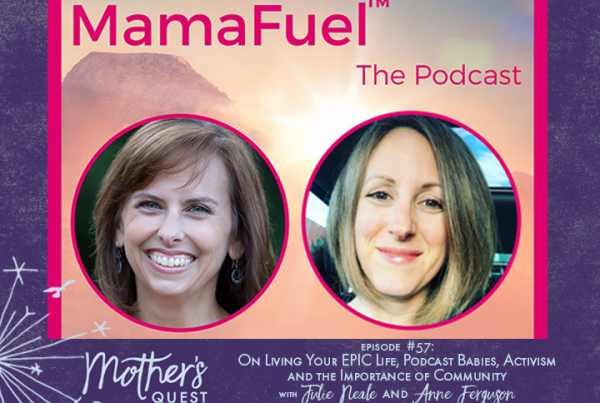 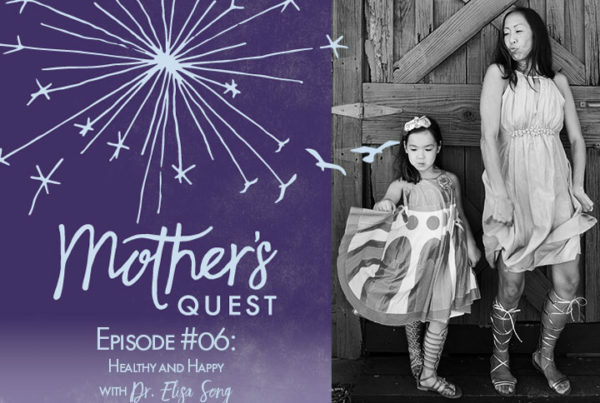 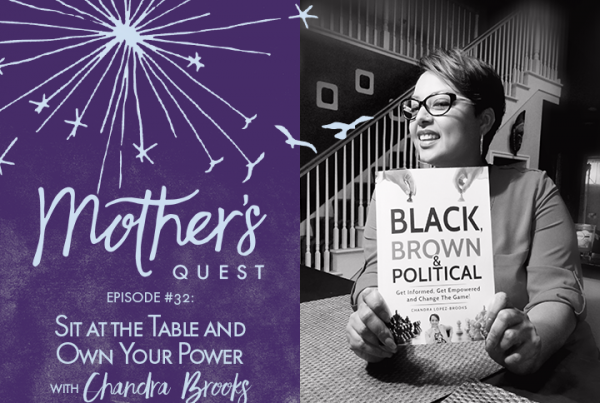 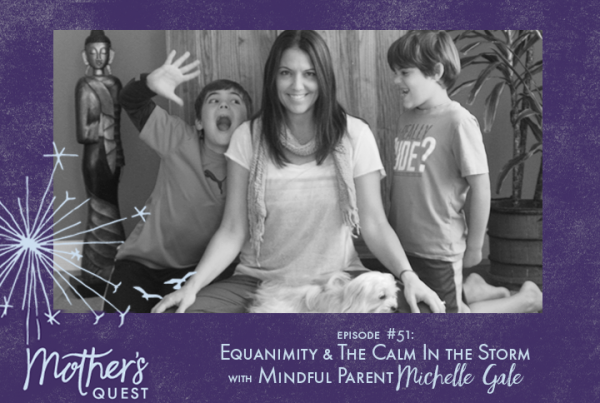 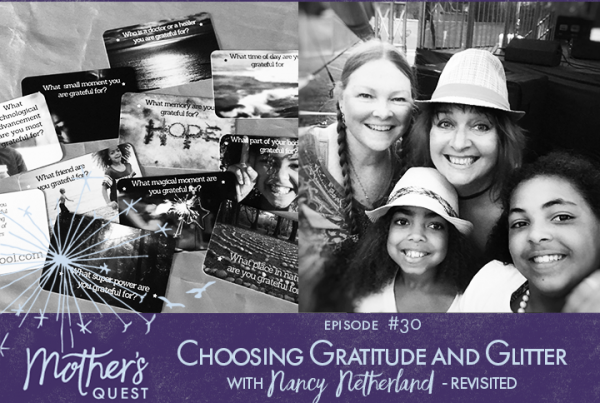 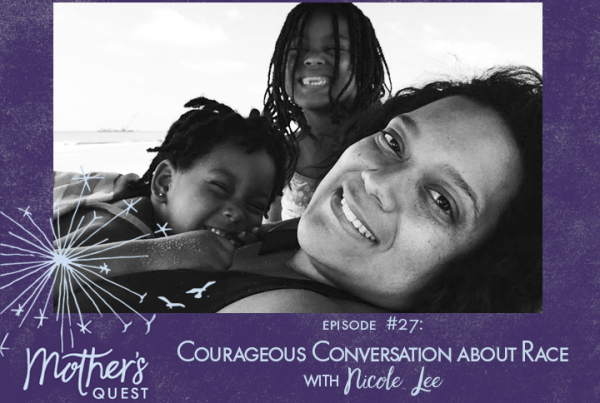 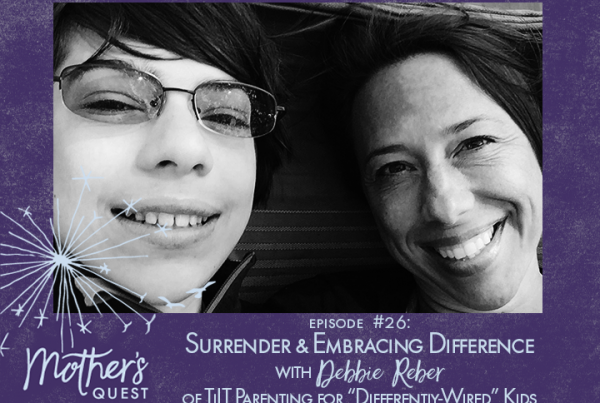 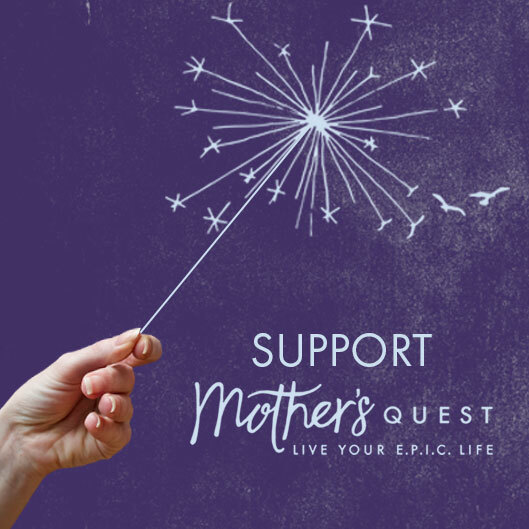 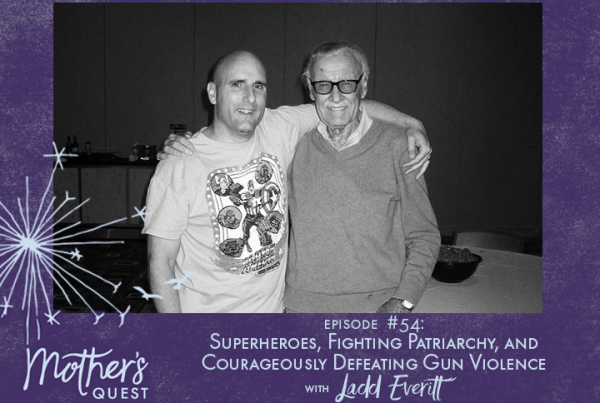 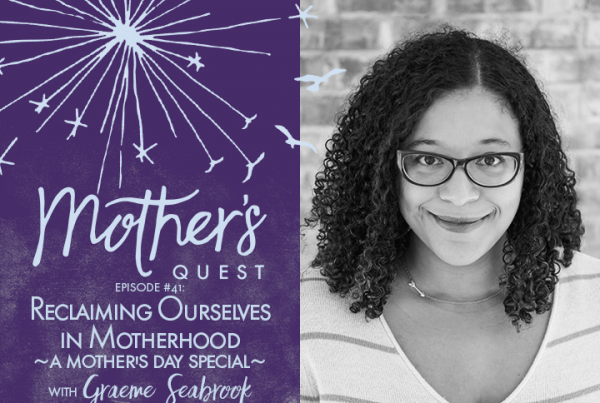 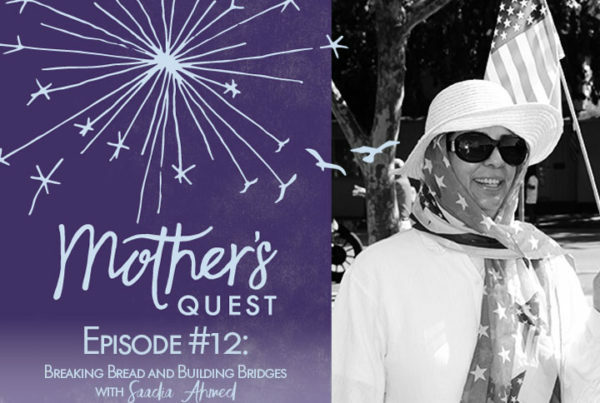 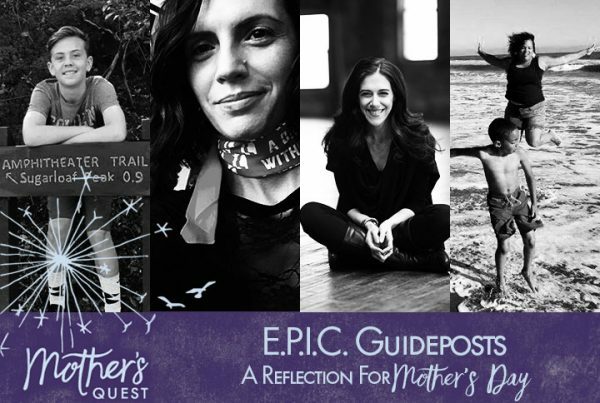 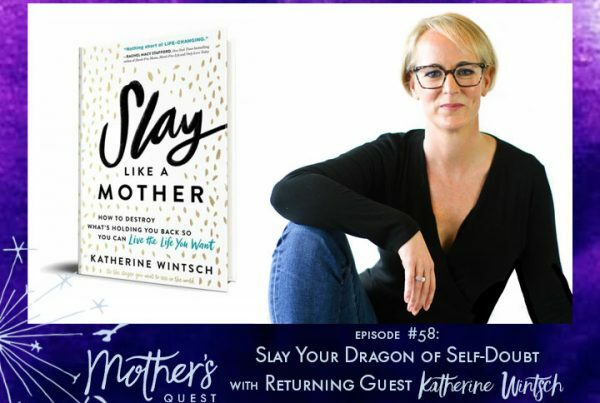 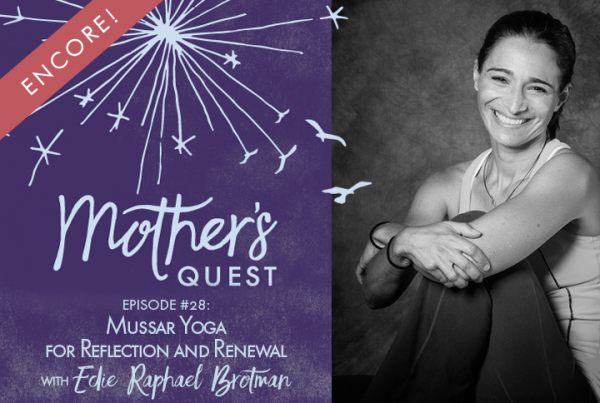 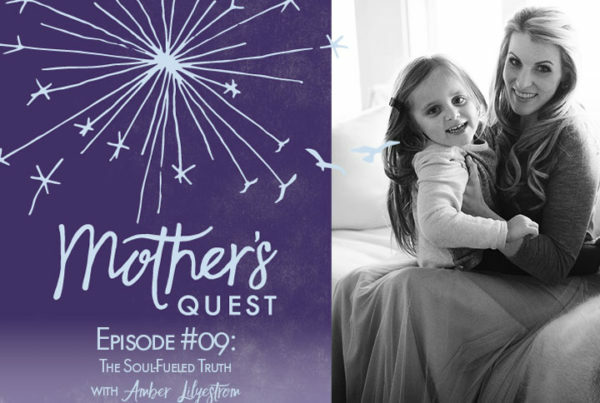 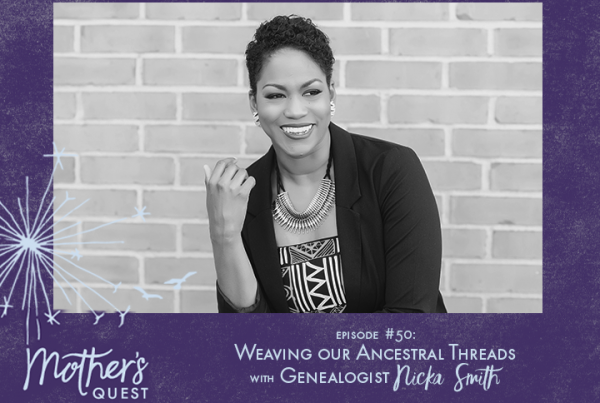 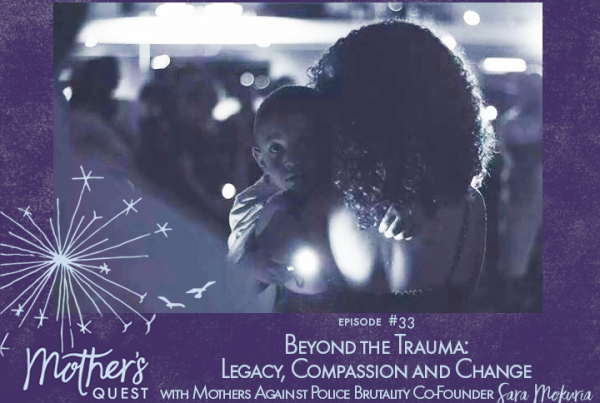 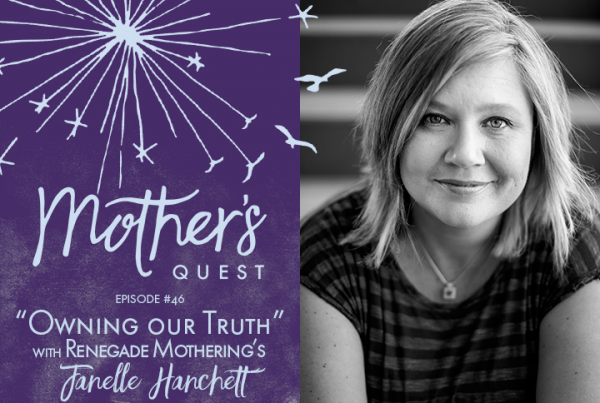 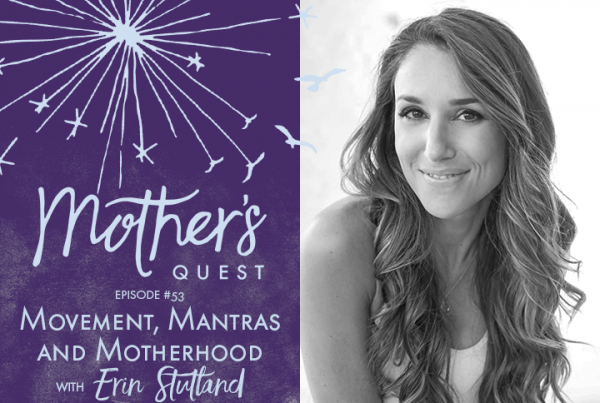 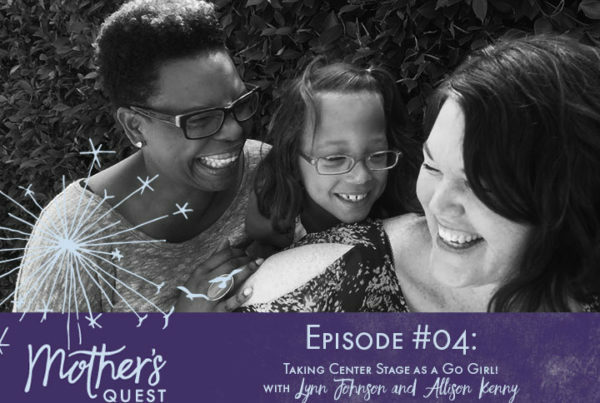 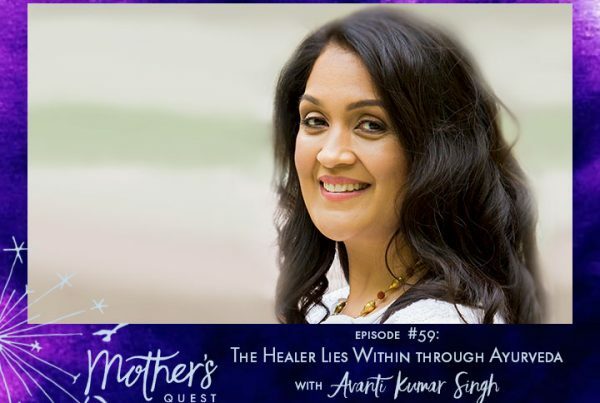 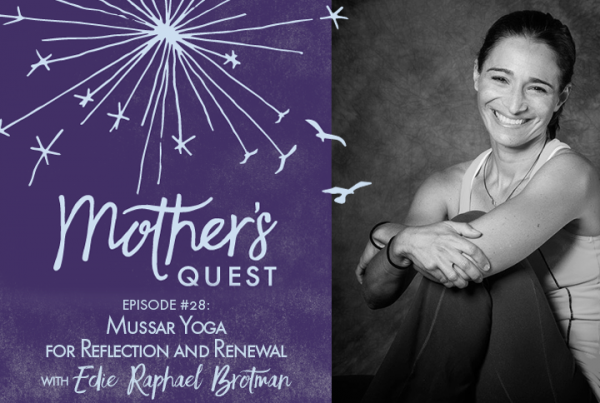 Honored to share this special episode of the Mother’s Quest Podcast featuring a conversation I had with author and coach Sage Hobbs as a guest on her show, Naked Conversations…. 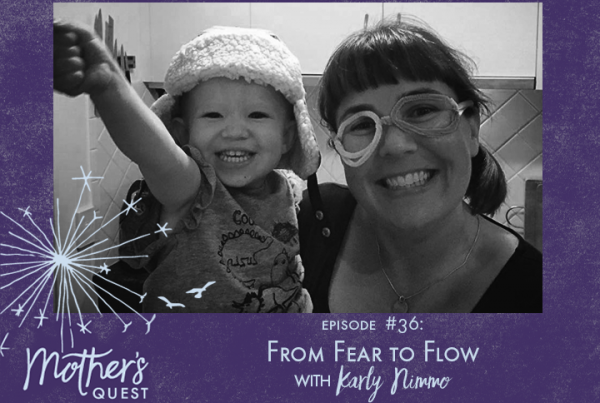 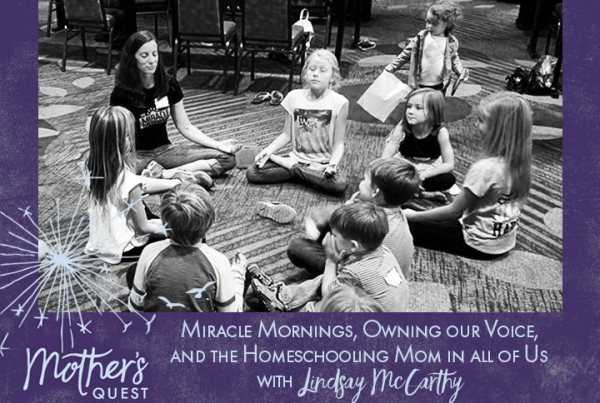 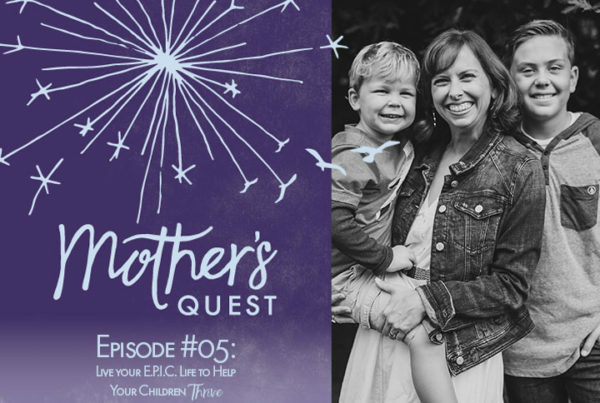 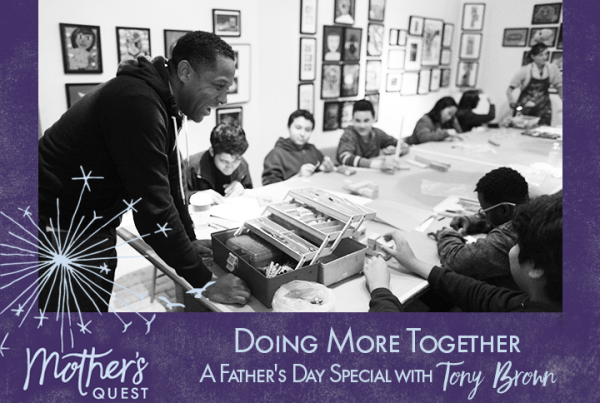 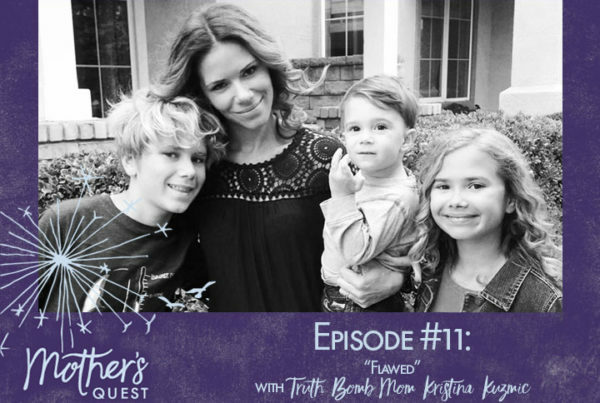 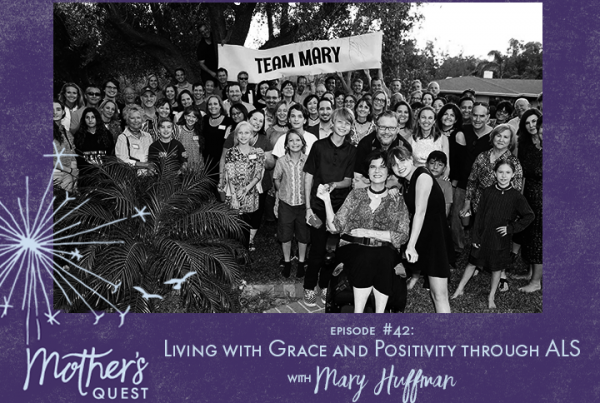 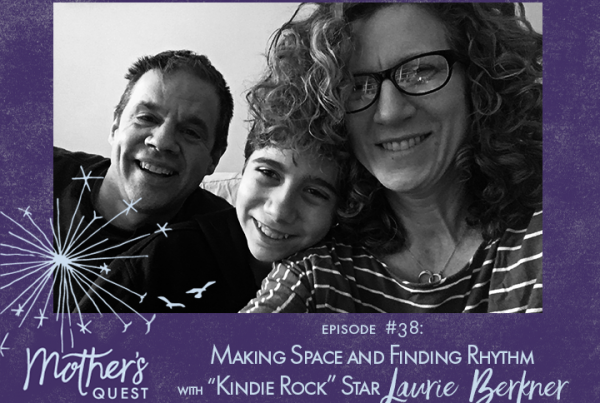 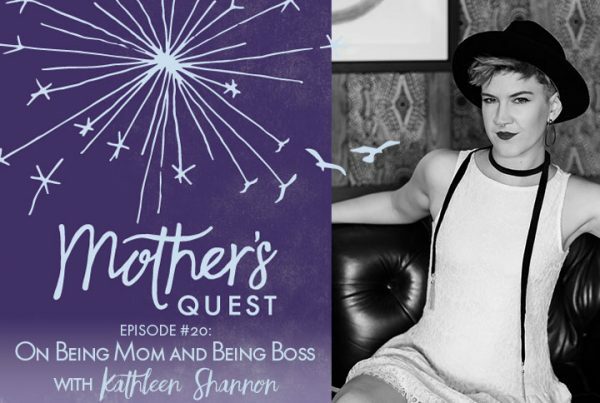 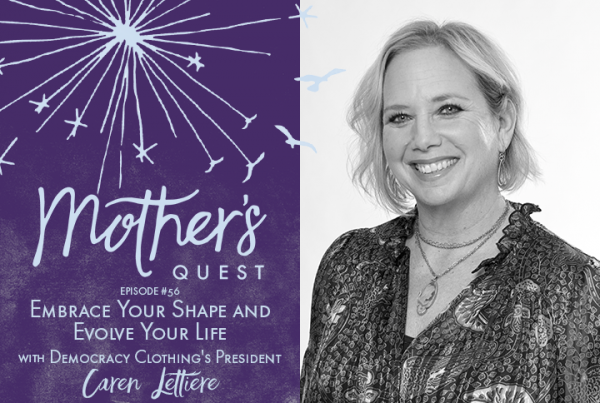 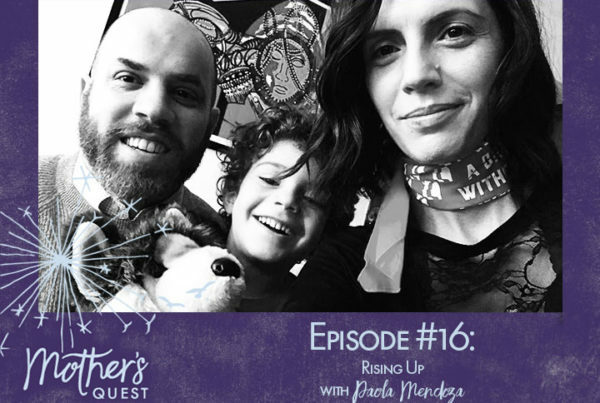 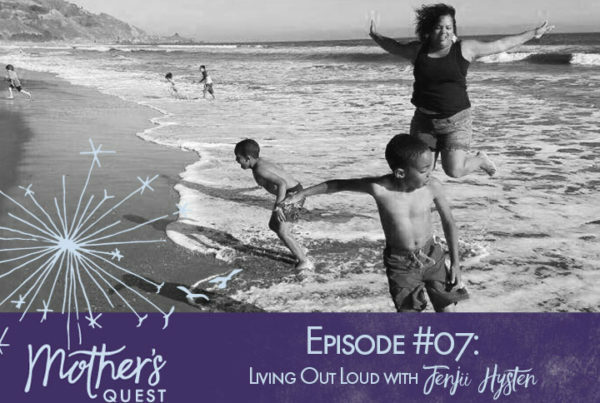 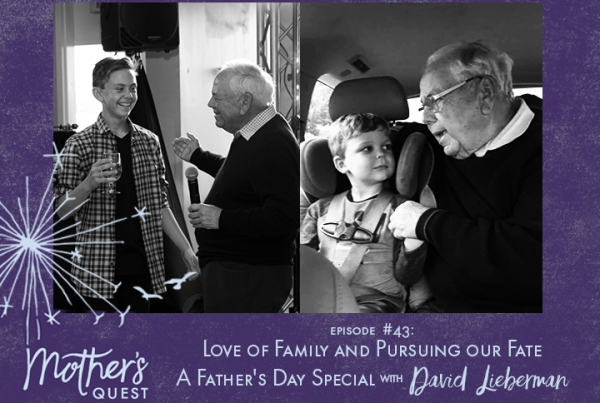 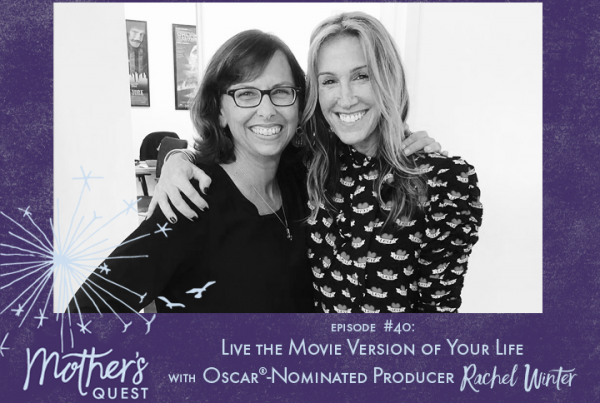 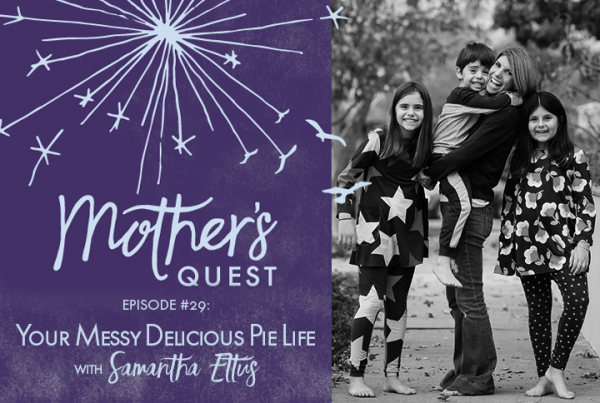 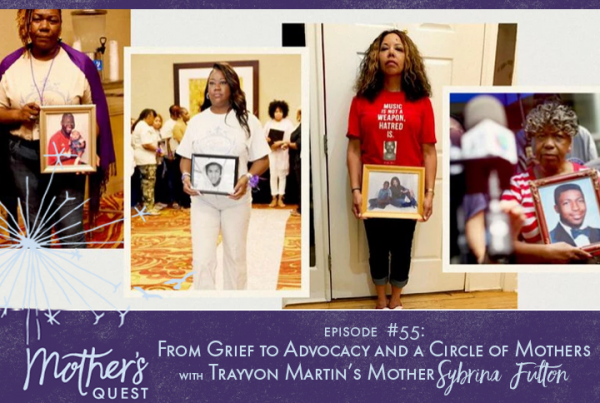 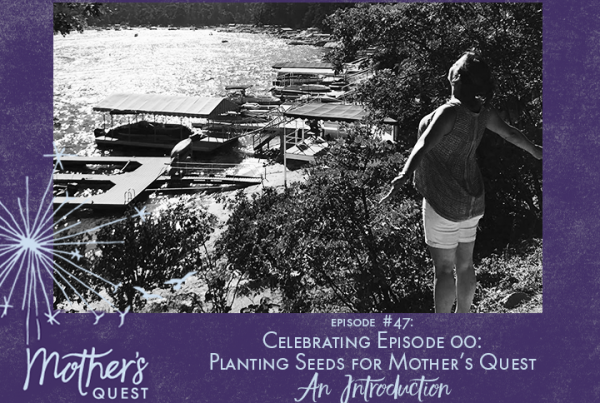 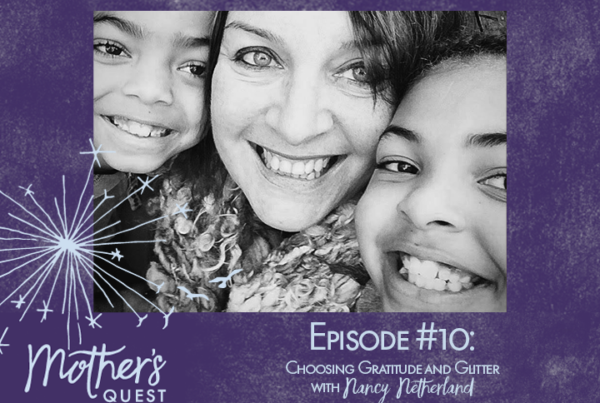 I’m honored to share this Episode #38 of the Mother’s Quest Podcast with someone who even my children were excited I was interviewing… best-selling, award-winning, children’s recording artist Laurie Berkner…. 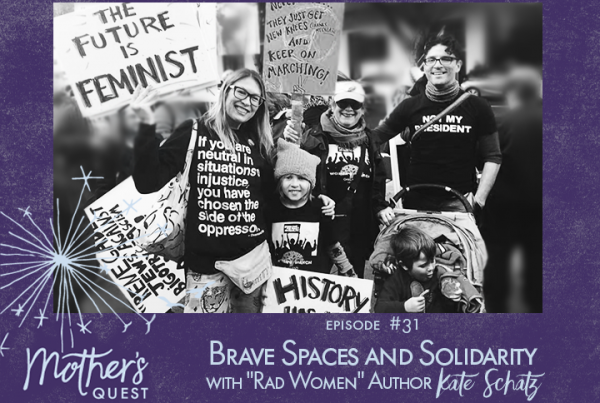 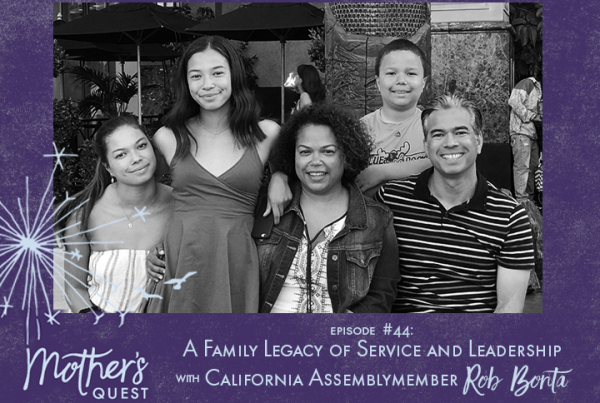 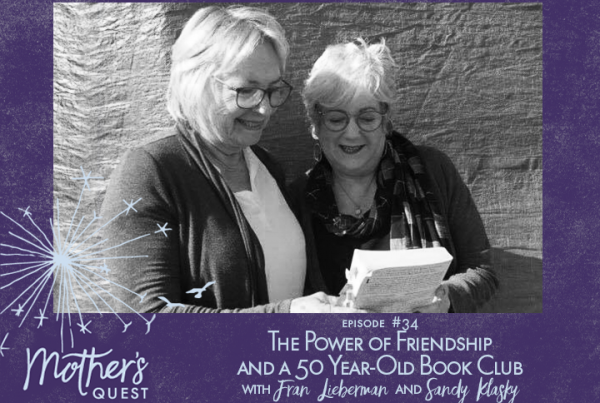 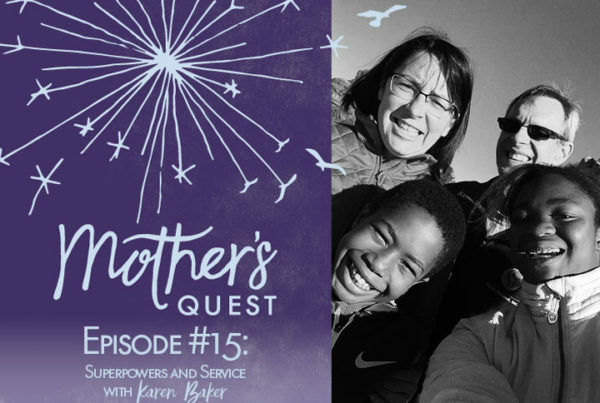 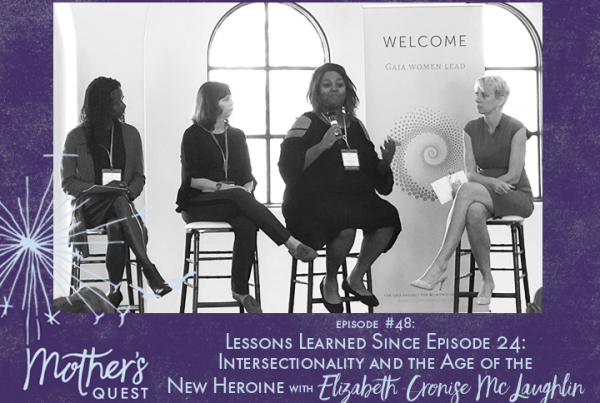 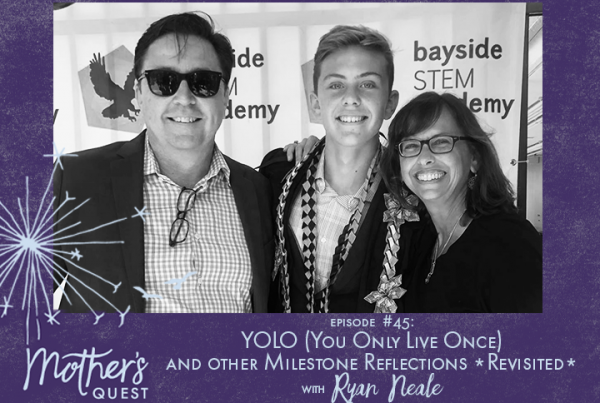 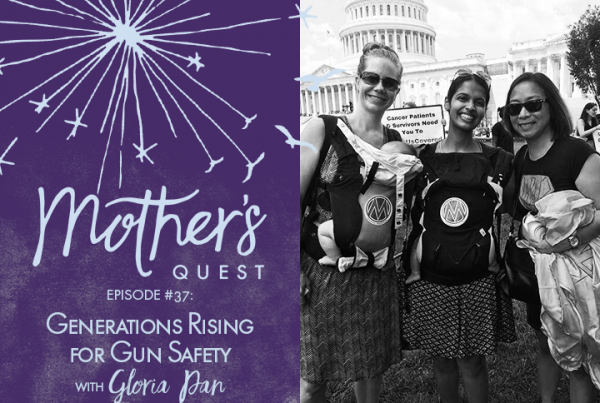 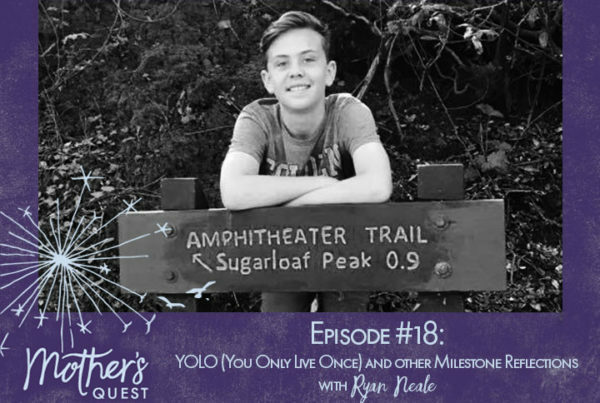 I’m excited to share this Episode #15 with you– a conversation with Karen Baker, a mentor of mine who played a pivotal role in connecting me to a career of service….